There’s a Chinese saying “One must not forget his roots”. Often, our origin is where the “roots” grow, and these “roots” we call HOME will always be the most important starting point no matter where we go. Carrying a heavy heart to come out to the big city - Kuala Lumpur. 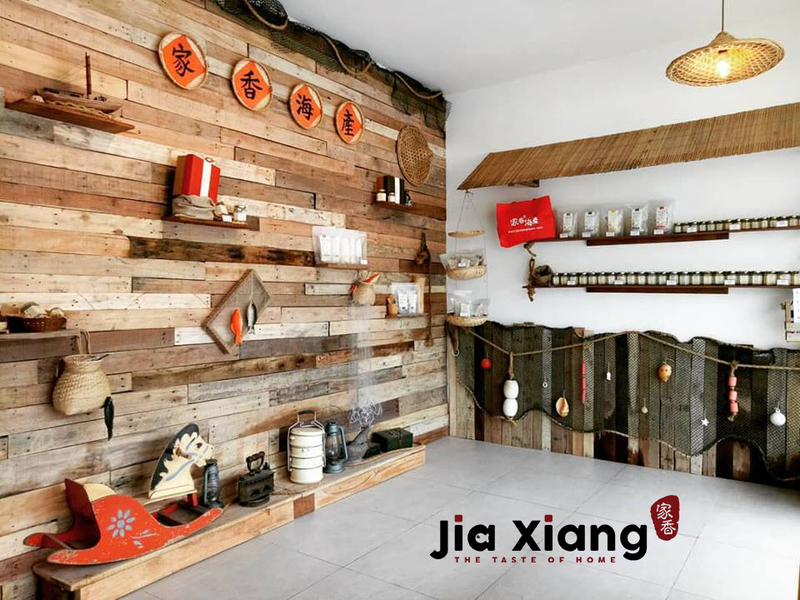 The founder of Jia Xiang Home has never forgotten his hometown from Pangkor Island while pursuing the career of marketing and graphic design. 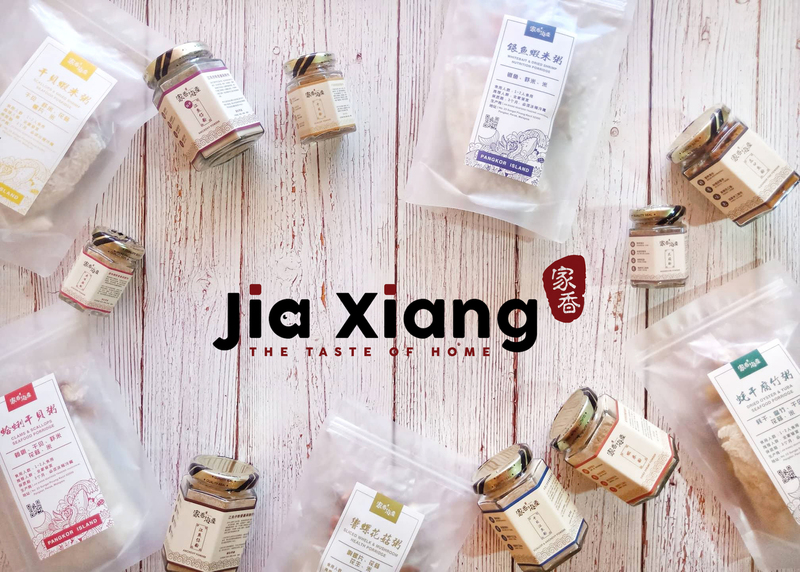 Ahe sees the potential to promote the local fishing village culture and dried seafood, he stops his full-time job and ventures into the little business which brought much attention today. Let’s have a quick peek on a little introduction video below. Now that you have already know what they are selling, let's take a look into the story behind this business. Tell us a little about yourself and what you are doing before this? I grew up in Pangkor Island, a fishing village in Perak. Before returning to my hometown to start my own online business, I used to work in Kuala Lumpur as a marketer and also a graphic designer for years. But on my mind, I always see the potential of promoting my local fishing village culture and the local products, aka the fresh dried seafood! 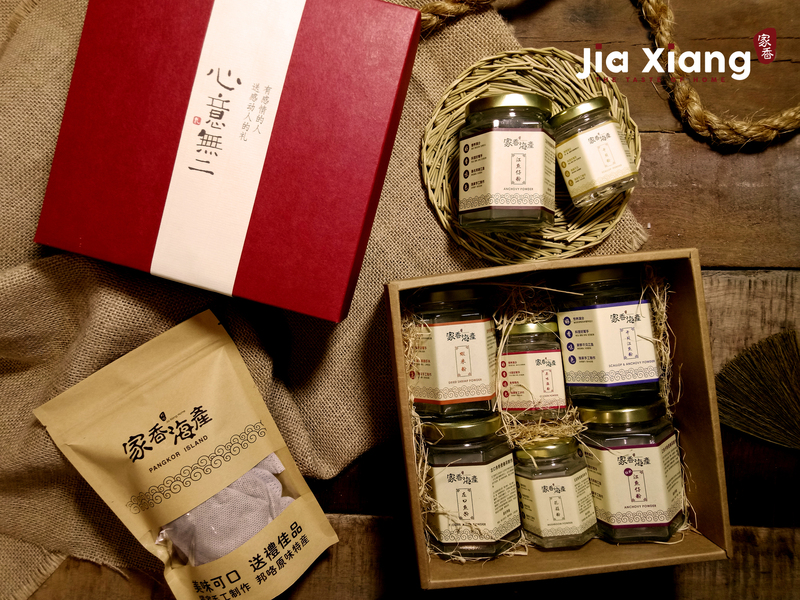 That’s the reason why I started venturing into a new industry to start my own business, JiaXiangHome. What's the thought when you first do this? When I was living so far away from home for such a long period, I learned that finding the taste of ‘freshest catch’ dried seafood is not as easy as I could in my hometown. I missed home so much and always expected a ‘the taste of home dried seafood delivery’ from my relatives or friends from Pangkor Island in order to satisfy my taste buds whenever they visited. Therefore, I wish to deliver the memory and taste of home to anyone who loves the tasty dried seafood from Pangkor Island! What are the challenges that you've faced selling online? And in what ways do you overcome it? One of our biggest challenges is keeping up with constant adjustments in delivery time. We face many challenges due to the current ability of logistics in Malaysia as the timing issue affects how goods are transported and delivered. Therefore, we strictly monitoring and controlling each step of the process in order to ensure our customer purchase the freshest products. 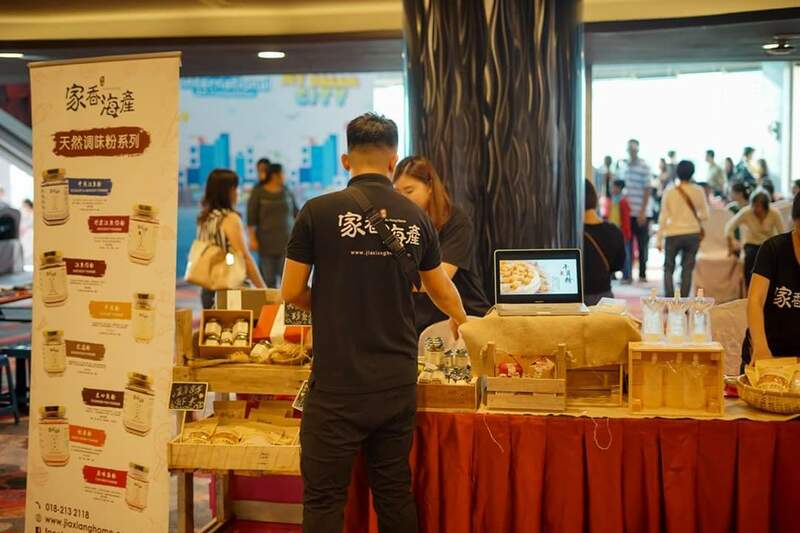 On the other hand, our products also can be purchased from our distributors who running physical stores, located in Klang Valley, Pulau Pinang, Johor, Sarawak & etc. Does EasyStore help you in any of the challenges? EasyStore has given us a streamlined user experience to achieve not only better shopping experience for our shoppers but also ease up seller’s data collection, payment gateway, and marketing tools that help in time-saving. Is there any specific goal or aim for this business of yours? 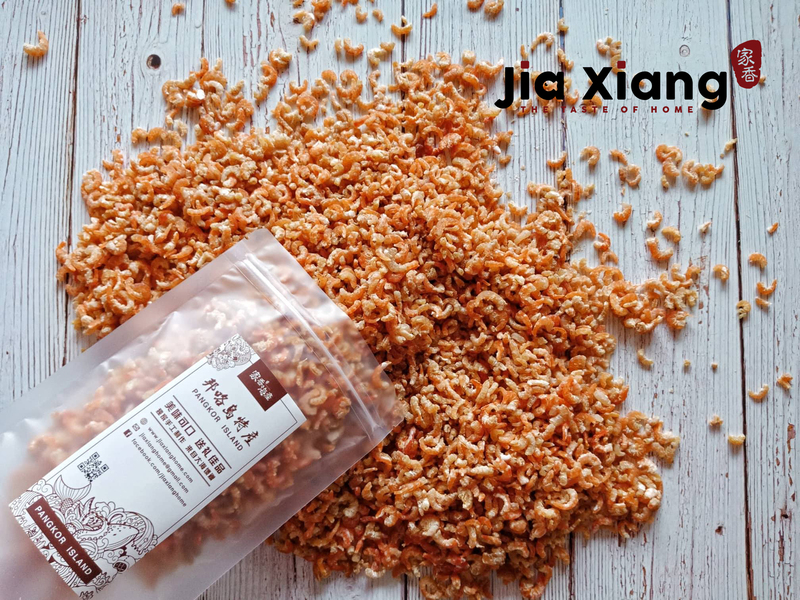 Today, the prices of dried seafood products sold in major cities are on the rise. Our aim is to deliver the best dried seafood to everyone with a reasonable and justifiable price. Is there anything you would like to share with the others that are selling online as well? Starting is always difficult. Persistency is the key to make things happen. We always keep ourselves updated with the latest marketing strategies and EasyStore’s tools, accept customer’s feedback with an open heart and mind would definitely benefit your online business. Even with the picture itself has already brought my taste bud back to life. Don't forget to check out their website and social media pages on the links below!